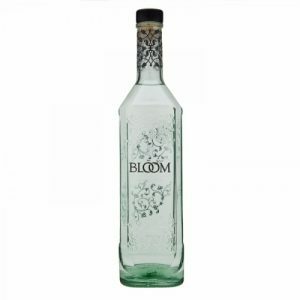 BLOOM Premium London Dry Gin is a light, delicate and floral gin inspired by nature and created with a bespoke blend of three botanicals: honeysuckle, chamomile and pomelo. Master Distiller, Joanne Moore, is an internationally revered expert in the gin industry. Her love of nature an experimenting with new botanicals and flavour fusions has inspired the creation of the uniquely distilled, BLOOM London Dry Gin. BLOOM London Dry Gin is distilled at the oldest distillery in the UK. Established in 1761 only seven Master Distillers have worked at the distillery during it’s 250 year history. 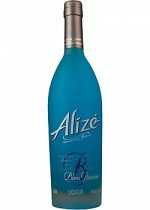 2004 was the introductory year of the dynamic and delicious Alize Bleu Passion which is uniquely fueled with exotic passionfruit, ginger and cherries.